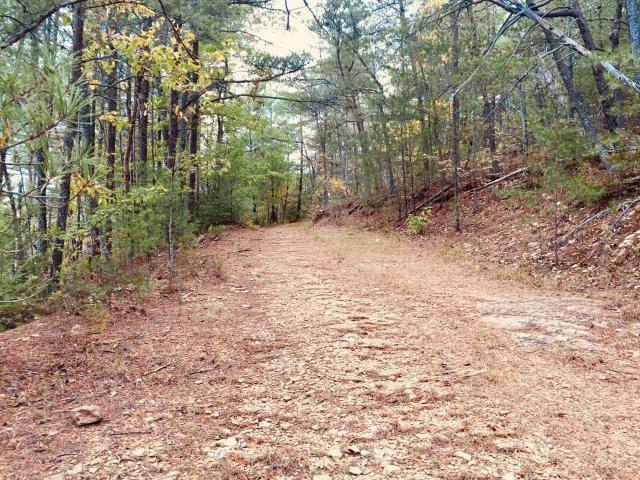 Build your dream home, cabin or tiny home in this private and secluded setting. 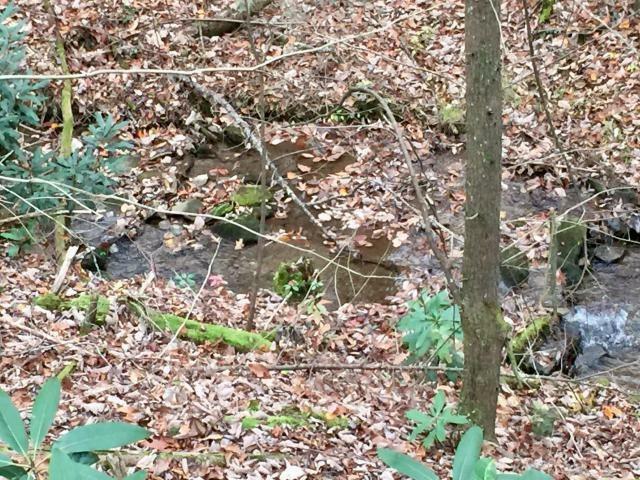 Listen to the birds sing and the babbling creek. Located in historic Coker Creek. 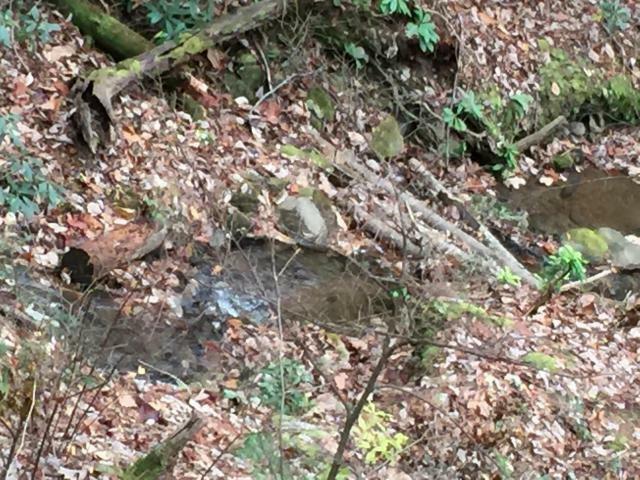 Pan for gold on this property. Two level areas to build or camp with minimal clearing. nice level driveway on property for easy access. Seasonal mountain views. 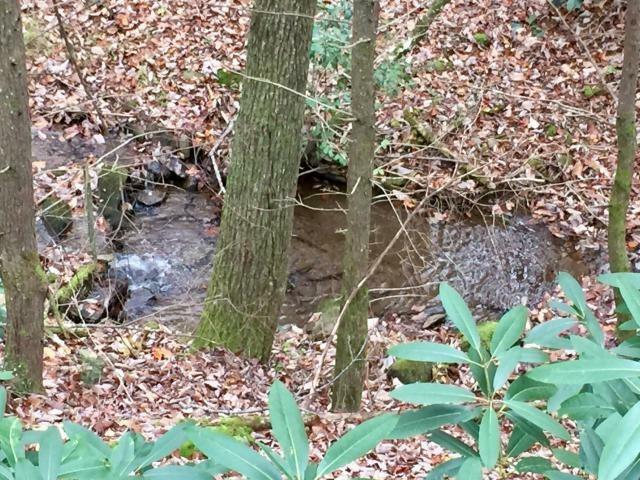 Small creek (Johnson Branch) and mountain laurels grace this property. New survey. Priced below tax appraisal. Come see what makes this property special. Buyer to verify acreage.